SeaWorld Orlando has announced that the all-new Sesame Street themed land is scheduled to open in Spring of 2019. 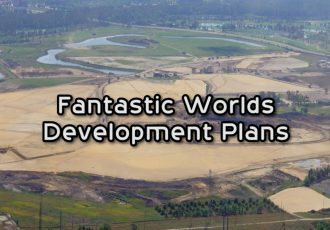 The land will allow families to walk into the world of Sesame Street and will feature rides and attractions for children of all ages. In addition to the new land, a Sesame Street parade will debut – the first parade in the history of SeaWorld Orlando. Construction for the new land is already underway in the Happy Harbor area of the park. 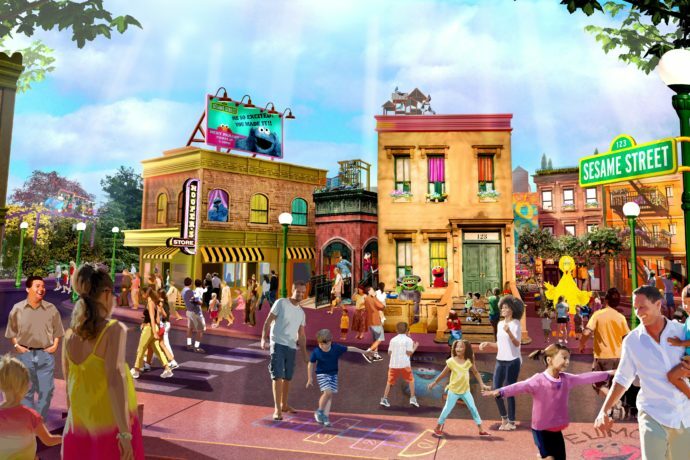 The area will once again feature a mix of play areas and kiddie rides, as well as new experiences for the entire family, plus the highly themed design of Sesame Street itself. 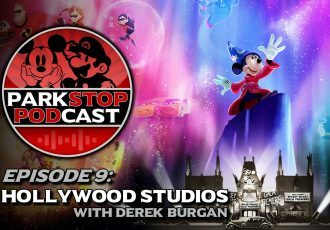 See more information below, including what types of sights you can expect to find around the new land, and stay tuned for more theme park news and updates. 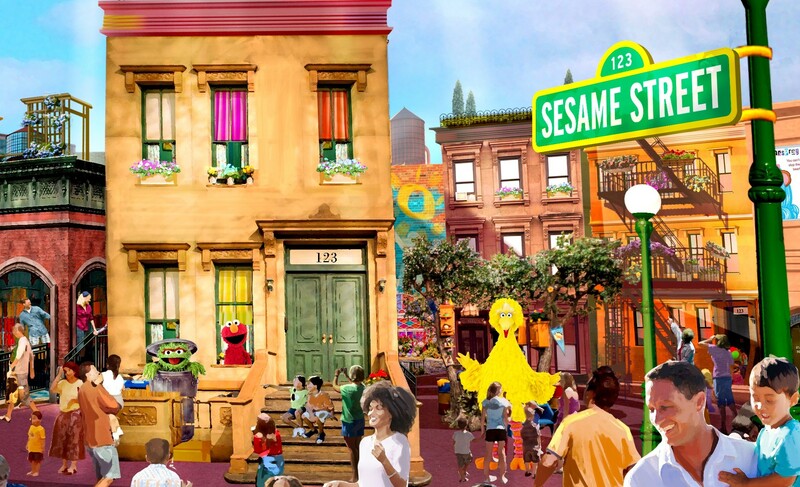 • Explore: Guests can walk through Abby Cadabby’s garden, visit Mr. Hooper’s store, stop by Big Bird’s nest, sit on the famous 123 stoop, and meet their favorite friends from Sesame Street including Elmo, Cookie Monster and Big Bird. 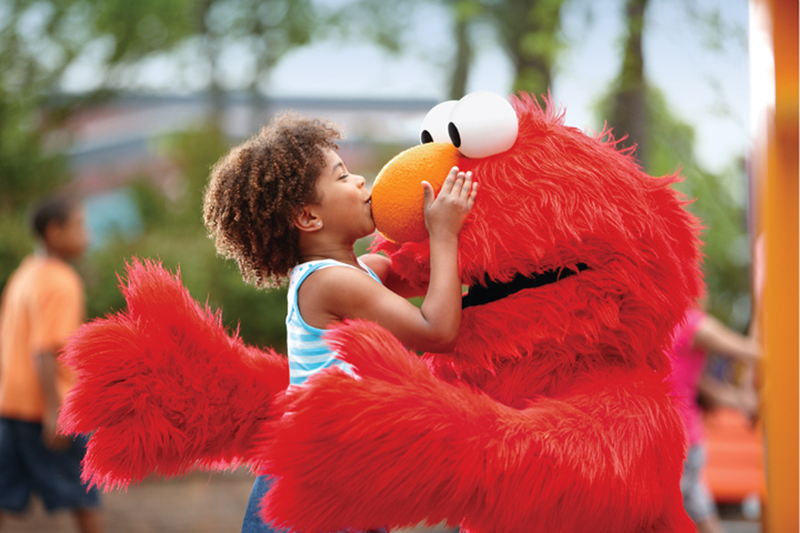 • Celebrate: Elmo and his furry friends, with the help of parade dancers, invite guests to join the party on Sesame Street daily during SeaWorld Orlando’s first-ever parade. 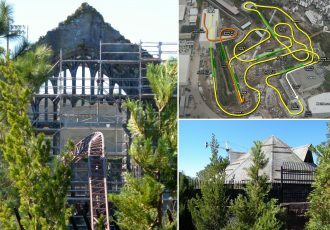 • Play: There will be an immersive area featuring exciting rides, wet and dry play areas, and interactive experiences designed to entertain the entire family. “In partnering with Sesame Workshop, we are creating a land for guests to make an authentic connection that can only be found in hugging a furry friend or reading a book with Big Bird,” shared Amanda Trauger, Experience Design Manager for SeaWorld Parks and Entertainment. The new highly themed Sesame Street land and the park’s first-ever parade are expected to open at SeaWorld Orlando in the Spring of 2019. 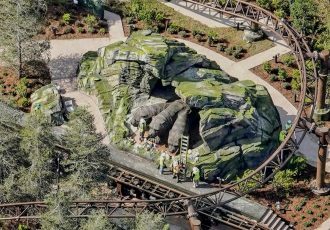 Construction has already begun in the Happy Harbor area of the park, and some of the family rides in that area are expected to remain or be moved to other areas. Stay tuned for construction updates coming soon! 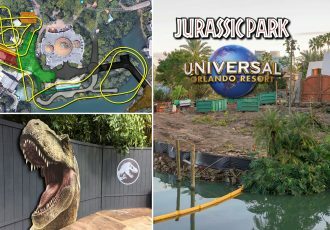 Planning a trip to Orlando? Request your free vacation quote from Elizabeth at Destinations in Florida. She’s our trusted travel expert and can help you plan your dream vacation with the best deals on vacation packages for Disney, Universal, SeaWorld and more, plus great hotel rates and perks. The best part is, her service is completely FREE!